LWENGO – All traditional healers in Lwengo District will be registered in a bid to curb the rising cases of ritual murders in the area. The announcement was made by police on Monday after camping in the district for a week to look into reports that six women and children have been killed in murders in the last three months. In a statement read by Kampala Metropolitan Police Spokesperson Luke Owoyesigyire, police said they will work with district security committees to devise means of dealing with quack traditional healers suspected to be behind the murders. “We learned that Lwengo has over 2000 shrines many of which are highly suspected to be manned by quack healers who are engaged in the commission of crime. Many of them could be involved in fraudulent deals and many residents have lost a lot of wealth due to the tricks practiced by these suspected traditional healers,” a statement signed by police spokesman Emilian Kayima reads part. The statement added that police will increase sensitization of locals through community policing and increased patrols. The girl’s mother, Lovinsa Nalumala, said her daughter was kidnapped on her way from school. The deceased was discovered by a passerby who followed a heavy stench. Namuwonge’s incident came barely a month when another man who was a herdsman at one of the local leaders’ farm was suspected killed in ritual sacrifice. “The homicide teams on ground already started in the exercise of revisiting and reviewing the six files in which lives were lost. We hope to support the local teams in apprehending the suspects leading to successful prosecution,” Mr Kayima said. 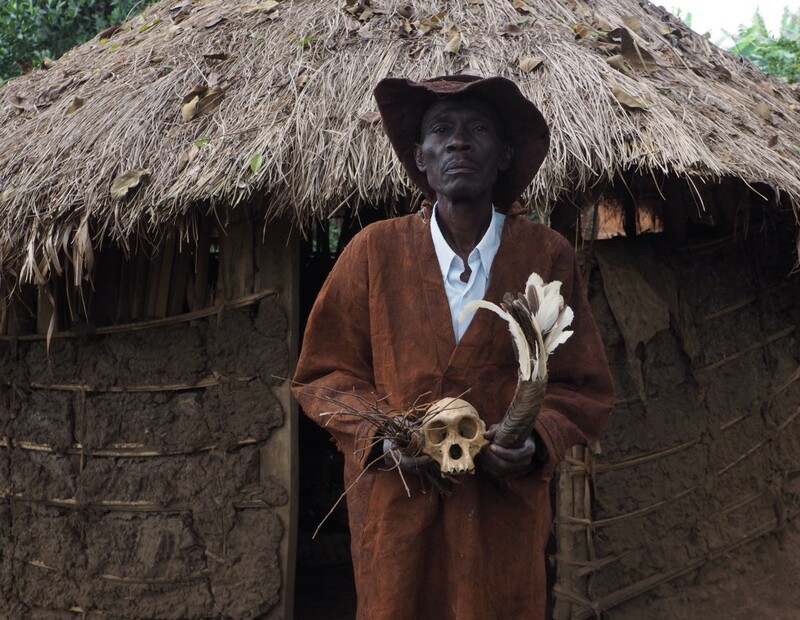 In August, Police and military intelligence operatives have arrested a witch doctor and recovered five human bodies from his shrine in Kisoga Village, Nazigo Sub-county, Kayunga District. The Naggalama Division police commander in Mukono, Ms Jesca Naawe, identified the suspect as Owen Ssebuyungo aged 27. He was arrested with three others, all witch doctors.